This is the best haircut of my life. Mia is a great stylist and really listens to what you want. I had a job interview and wanted my hair styled. I brought a picture of the look I wanted, which showed curly hair. I was told I would get the Style Express service for $32. She dried my hair straight and took an hour and fifteen minutes to do it, so such for "express." I told her I wanted my hair curly like in the picture and was displeased she straightened it. She said that my hair is already curly, so it will curl when it get wet. I know that, I've had this curly for thirty years. She took so long styling, I had only a few minutes to do my makeup. The stylist told me I could sit in her chair and she could curl my hair, but I had to run to the interview. I was very disappointed and it didn't give me the confidence I was hoping for in my job interview. Lee did a fantastic job with my trim! I'd highly recommend seeing her! I submitted feedback two weeks ago and requested to be contacted, however I have not heard back at all. My experience did not go well, to the point that i had to get my hair fixed when I returned from a trip. The highlights were so bad and I had blonde spots all throughout that unfortunately it was too bad to even fix and I had to get my hair colored back to my natural color. I would like to be contacted back and receive my money back as I've had to spend additional money to fix my hair, which had to go back to dark brown. Lee is the best. Great work, great professional. The salon needs to order the Align 12 hair styling gel by Redken. They havent had it available last two times Ive been there. I was ready to purchase each time. I had come in for a color/highlight with cut & blow dry. After explaining I wanted to refresh my hair & make lighter for spring song with the fact that Im heading to a very important week with meetings & traveling the next 3 weeks, I just wanted to liven up my hair. First, wouldnt you color the hair first before highlights? Its my fault for not paying attention as I was working in the chair. I didnt realize she was using Saran Wrap, instead of foil either. Anyways, after that, I was already 3 hours in, she washes my hair and I realize its been a long time so I told her to just cut and blow dry and Id do color another time. When she blow dried it, I was shocked to see how many blonde spots there were that were so obvious. But what was disturbing is how she kept drying my hair as if the spots werent there. She asked if I liked it, but I was so distraught I kept quiet because Im not fond of critiquing in public or being confrontational. I addressed there were very obvious spots. Im on hour 4 and didnt have the rest of my day to get fixed. The fact she didnt apologize and yet still charged me full price to have cheetah spots is so disappointing. Only when I was combing through it to find spots and my reaction, did she offer.I dont have time to even get it fixed. In the chair I was telling her how this is the most important week of meetings for me. My hair didnt look bad before but I wanted to be at my best and I ended up looking worse than had I not done it. There was no follow up or apology. Even at the counter as I was paying, people that were in the waiting area were staring, one lady with a open mouth gasp. I couldnt even walk into grocery store afterwards without putting my hair up because it was that bad. Ive had to curl my hair and use clips to hide the bigger spots. Ive always trusted hair cutters for atleast basic services and tried them for the first time with hair color, but I guess I made a mistake. I made my appointment online for a haircut with Ana, who is supposed to be a more experienced stylist. I admit I had a hard time understanding the various accents of the personnel, but that's fine and not my complaint. I told them my name, my appointment time, and that I had a haircut with Ana.My complaint is as such: Someone - whom I later learned was NOT Ana - came up to me and told me to follow her. I did so. She proceeded to give me a uneven haircut. For whatever reason she was intent on combing my hair to the side and styling it that way, despite my making it clear that I did not want that.After this unfortunate haircut, she handed me a card with her name on it and introduced herself as "Khen." This is particularly upsetting considering I selected a specific stylist and reconfirmed this when I arrived. It's extremely unnerving to find out you've just endured a haircut from a complete stranger you did not want, and a terrible cut at that. Hair Cuttery is the largest family-owned and operated chain of hair salons in the country, with nearly 900 locations on the East Coast and in New England and the Midwest. 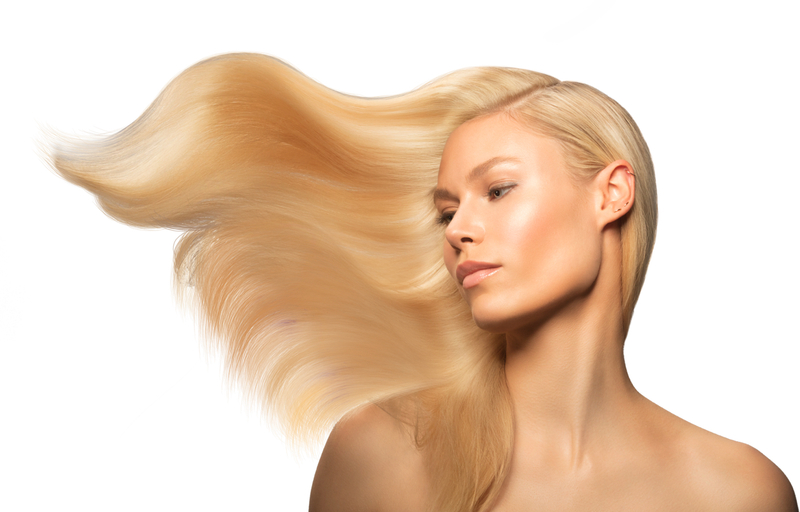 A full-service salon for men, women and children, Hair Cuttery at 2020 Wilson Boulevard in Arlington offers the latest trends in cut, color, blowout and styling, all at an amazing value. 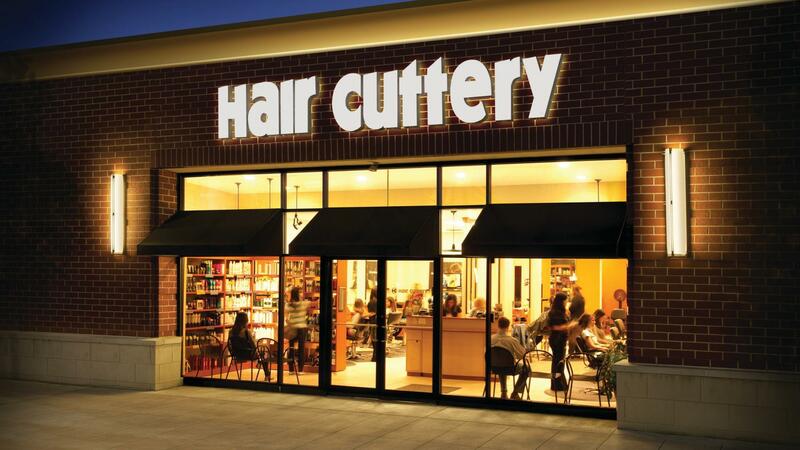 Hair Cuttery is a division of Ratner Companies, based in Vienna, VA. Come visit us at 2020 Wilson Boulevard.